In the forest lives the evil Sorcerer. It has manual Raven. 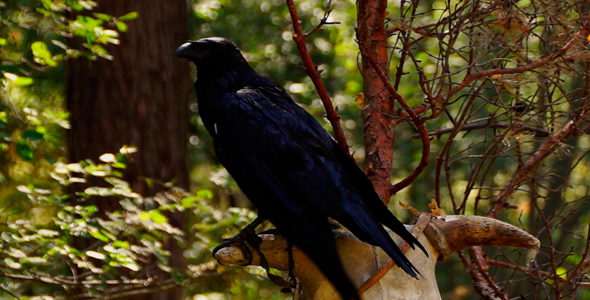 Raven helps the magician in the magic rituals.